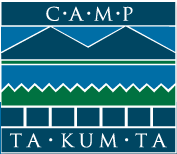 Unfortunately, the next few days on CauseScience will be a bit quieter because one contributor is volunteering at Camp Ta-Kum-Ta up in Vermont (just like last year), and the other contributor has major fellowship application deadlines in addition to back-to-back bridesmaid duties (including one in Oregon, check out the picture of Mt. 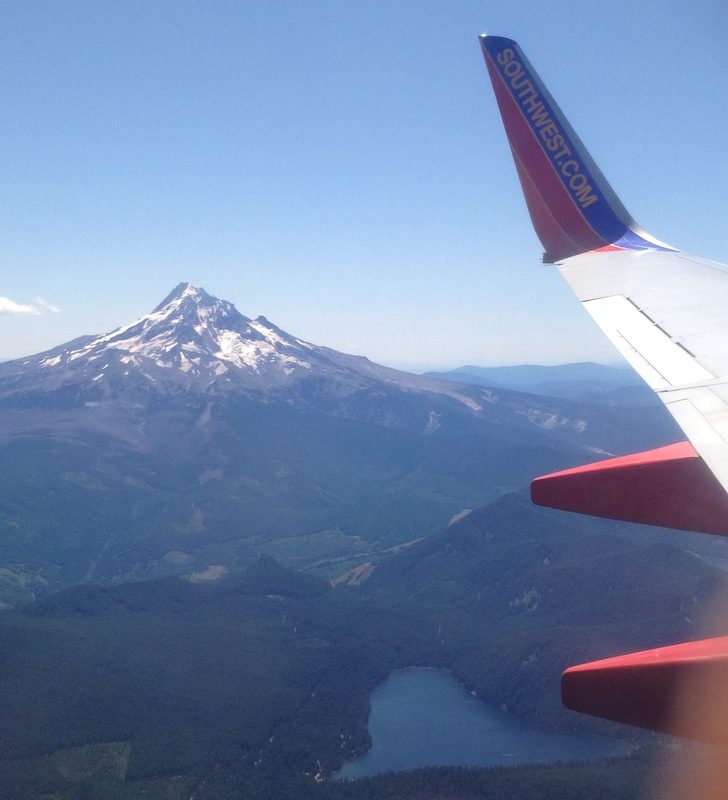 Hood en route). Have no fear, we will return to make sure you get all the interesting science, science advocacy updates, and scientific explanation you are used to!! New @ACSReactions VIDEO explores – Are Invisibility Cloaks Possible? Have you ever wished you could hide under an invisibility cloak like Harry Potter or conceal your car with a Klingon cloaking device like in Star Trek? In a special bonus episode of Reactions, we celebrate the International Year of Light by exploring the science behind light, sight and invisibility. Though we can’t make ourselves invisible yet, some promising research may light the way – or rather, bend the light away. This episode of Reactions was produced in collaboration with the journal ACS Photonics. For more information on ACS Photonics, please visit:http://pubs.acs.org/journal/apchd5. Additional information on the International Year of Light can be found at: http://www.light2015.org. The Large Hadron Collider, famous for finding the Higgs boson, has now revealed another new and rather unusual particle. Teams at the LHC, the world’s largest particle accelerator, recently began a second run of experiments using far more energy than the ones that found the Higgs particle back in 2012. But another of the groups, LHCb, have also been sifting through its data from the billions of particle collisions of the first run of the LHC, and now think they’ve spotted something new: pentaquarks. Pentaquarks are an exotic form of matter first predicted back in 1979. Everything around us is made of atoms, which are mode of a cloud of electrons orbiting a heavy nucleus made of protons and neutrons. But since the 1960s, we’ve also known that protons and neutrons are made up of even smaller particles named “quarks”, held together by something called the “strong force”, the strongest known force in nature in fact. Experiments in 1968 provided the evidence for the quark model. If protons are hit hard enough, the strong force can be overcome and the proton smashed apart. The quark model actually explains the existence of more than 100 particles, all known as “hadrons” (as in Large Hadron Collider) and made up of different combinations of quarks. For example the proton is made of three quarks. All hadrons seem to be made up of combinations of either two or three quarks, but there is no obvious reason more quarks could not stick together to form other types of hadron. 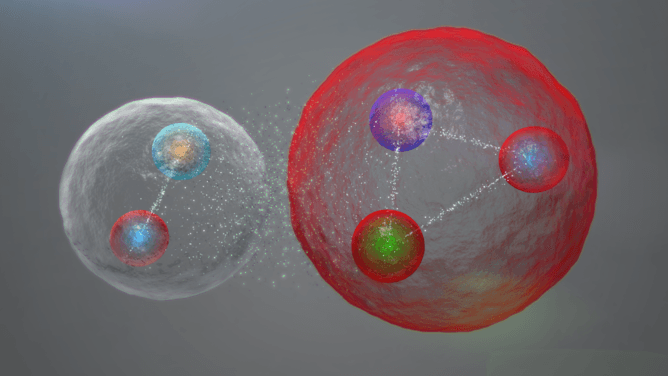 Enter the pentaquark: five quarks bound together to form a new type of particle. But until now, nobody knew for sure if pentaquarks actually existed – and, although there have been several discoveries claimed in the last 20 years, none has stood the test of time. Pentaquarks are incredibly difficult to see; they are very rare and very unstable. This means that if it is possible to stick five quarks together, they won’t stay together for very long. The team on the LHCb experiment made their discovery by looking in detail at other exotic hadrons produced in the collisions and they way these break apart. In particular, they looked for the Lambdab particle, which can decay into thee other hadrons: a Kaon, a J/psi, and a proton. The J/psi is made of two quarks and the proton is made of three. The scientists discovered that for a short period of time these five quarks were bound together in a single particle: a pentaquark. In fact, through detailed analysis of the data, they actually discovered two pentaquarks and have given them the catchy names Pc(4450)+ and Pc(4380)+. The discovery answers a decades-old question in particle physics and highlights another part of the mission of the LHC. Discoveries of new fundamental particles such as the Higgs boson tell us something completely new about the universe. But discoveries like pentaquarks give us a more complete understanding of the rich possibilities that lie in the universe we already know. By developing this understanding, we may get some hints about how the universe developed after the Big Bang and how we’ve ended up with protons and neutrons instead of pentaquarks making up everyday matter. With the LHC now colliding protons at almost twice the energy, scientists are ready to tackle some of the other open questions in particle physics. One of the main targets with the new data is Dark Matter, a strange particle which seems to be all around the universe, but has never been seen. Testing the current understanding of quarks, the strong force and all the known particles at this new energy is an essential step towards making such discoveries. Gavin Hesketh is Lecturer in Particle Physics at UCL. Why Are Cicadas So Good At Math? – New @okaytobesmart VIDEO!! The American effort to send astronauts to the moon has its origins in a famous appeal President John F. Kennedy made to a special joint session of Congress on May 25, 1961: “I believe this nation should commit itself to achieving the goal, before this decade is out, of landing a man on the moon and returning him safely to Earth.” At the time, the United States was still trailing the Soviet Union in space developments, and Cold War-era America welcomed Kennedy’s bold proposal. In 1966, after five years of work by an international team of scientists and engineers, the National Aeronautics and Space Administration (NASA) conducted the first unmanned Apollo mission, testing the structural integrity of the proposed launch vehicle and spacecraft combination. Then, on January 27, 1967, tragedy struck at Kennedy Space Center in Cape Canaveral, Florida, when a fire broke out during a manned launch-pad test of the Apollo spacecraft and Saturnrocket. Three astronauts were killed in the fire. Despite the setback, NASA and its thousands of employees forged ahead, and in October 1968, Apollo 7, the first manned Apollo mission, orbited Earth and successfully tested many of the sophisticated systems needed to conduct a moon journey and landing. In December of the same year, Apollo 8 took three astronauts to the dark side of the moon and back, and in March 1969 Apollo 9tested the lunar module for the first time while in Earth orbit. Then in May, the three astronauts of Apollo 10 took the first complete Apollo spacecraft around the moon in a dry run for the scheduled July landing mission. At 10:39 p.m., five hours ahead of the original schedule, Armstrong opened the hatch of the lunar module. As he made his way down the lunar module’s ladder, a television camera attached to the craft recorded his progress and beamed the signal back to Earth, where hundreds of millions watched in great anticipation. 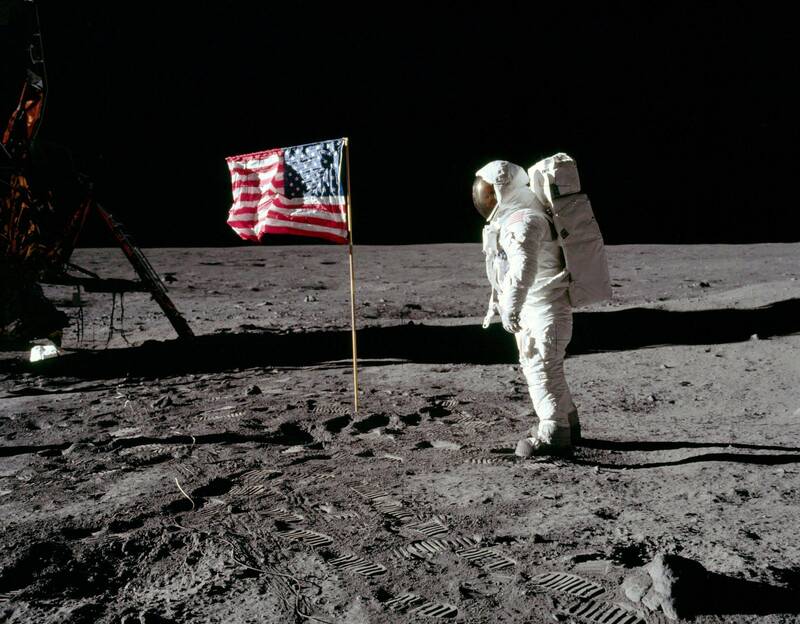 At 10:56 p.m., Armstrong spoke his famous quote, which he later contended was slightly garbled by his microphone and meant to be “that’s one small step for aman, one giant leap for mankind.” He then planted his left foot on the gray, powdery surface, took a cautious step forward, and humanity had walked on the moon. At 5:35 p.m., Armstrong and Aldrin successfully docked and rejoined Collins, and at 12:56 a.m. on July 22 Apollo 11 began its journey home, safely splashing down in the Pacific Ocean at 12:51 p.m. on July 24. There would be five more successful lunar landing missions, and one unplanned lunar swing-by, Apollo 13. The last men to walk on the moon, astronauts Eugene Cernan and Harrison Schmitt of the Apollo 17 mission, left the lunar surface on December 14, 1972. The Apollo program was a costly and labor intensive endeavor, involving an estimated 400,000 engineers, technicians, and scientists, and costing $24 billion (close to $100 billion in today’s dollars). The expense was justified by Kennedy’s 1961 mandate to beat the Soviets to the moon, and after the feat was accomplished ongoing missions lost their viability. Very funny video interview with Stephen Colbert and Neil deGrasse Tyson in response to the NASA New Horizons flyby of PLUTO! Seen here, with article! Colbert and Tyson also had quite a humorous exchange about PLUTO on twitter.